Grab your prospects attention and convert them into clients! 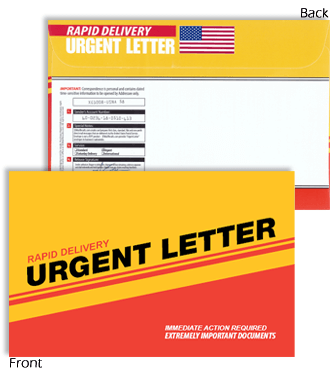 Use these extremely unique 6 x 9 red and yellow envelopes. Minimum order of 250 envelopes required for this version.